Taluswood Phase 1 offers guests luxury townhomes located a 100-meter walk to the slopes on Whistler Mountain. Breathtaking panoramic mountain and valley views spoil guests. For the skiers in the group, the homes are close to the Dave Murray Downhill (the downhill course chosen for the 2010 Winter Olympics), which shoots down to the Creekside Gondola. 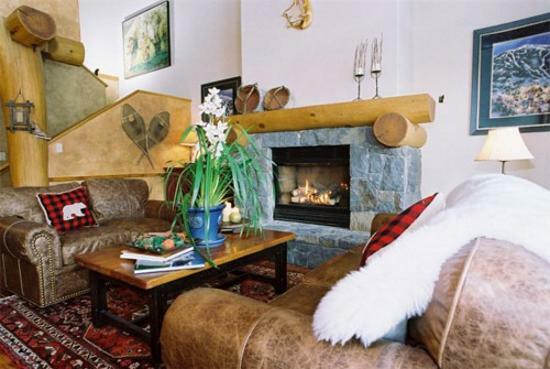 For après-ski, or any time for that matter, soak your soul in the large common area hot tub, or warm the spirit in front of the log fireplace. Inside the house, the furnishings are of the highest standard, the gourmet kitchen loaded with modern amenities, while the comfortable bedrooms are outfitted with top quality beddings. All units have fireplaces, some are wood burning and some are gas. Some units have private hot tubs. Request a Taluswood Reservation Online Now! 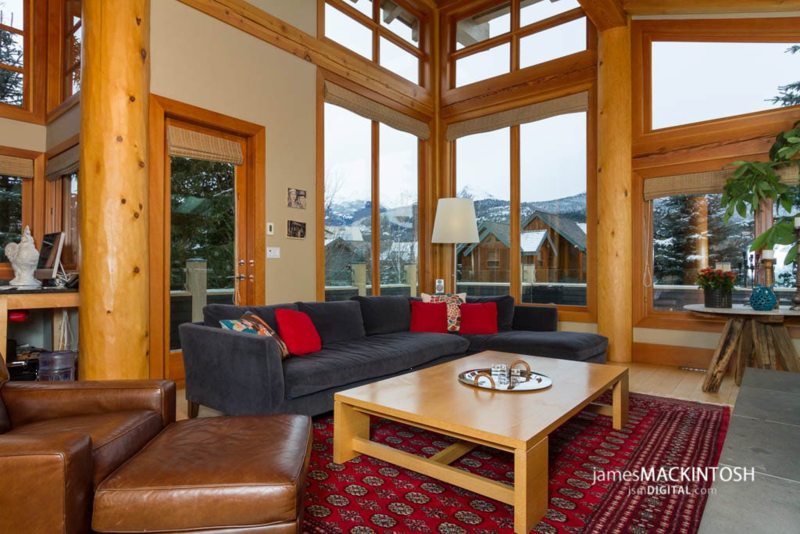 Incredible Ski In/Ski Out property in Whistler's Creekside. Enjoy fabulous views from this spacious property. Spacious layout over 3 levels, with wood burning fireplace, heated floors, and media room.